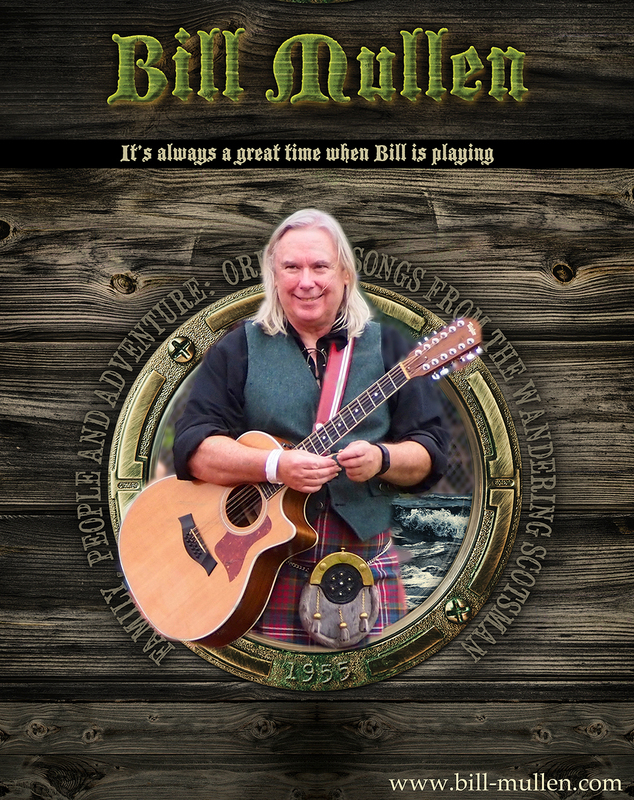 Hailing from Dundee, Scotland, Bill took to music at the young age participating in family parties with many music-filled celebrations. Those “beginnings” and formative years led to Bill performing on his own and in various bands in Scotland, the Netherlands and ultimately here in the USA, where he has been living since 2007. Bill has played all over the USA and a wee bit of Canada. To watch Bill perform is a guaranteed good time.